Managing a business in Peel region is a challenge, but with the right accountant at Brampton, Ontario it would surely be rewarding. It is always best to involve CGA and accountant at Brampton to help you plan your blueprint for success. 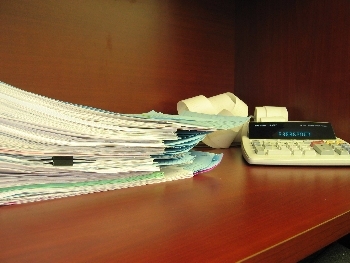 The income tax law requires businesses to maintain books of original entry, sufficient to determine that all taxes have been collected, paid and assessed. A Peel region businessman should definitely ask a CGA and accountant at Brampton to help establish an appropriate record-keeping system and ensure that all employees are trained in its use. 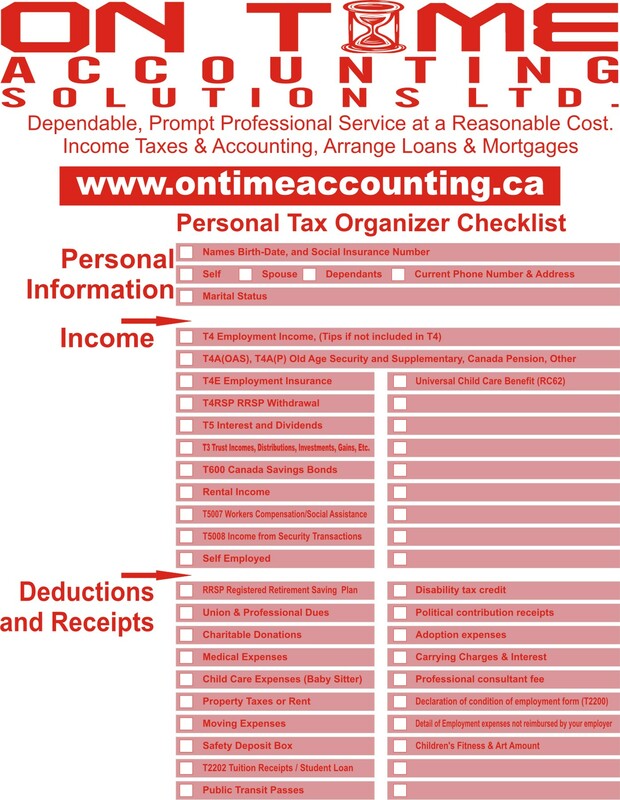 Such a well-designed business plan and system designed with the view of income tax at Brampton helps to saves time and money, and provides quick access to the information necessary for day-to-day decision making. To protect your business and your employees at Brampton it is wise to consult a CGA and accountant at Brampton. In short not only is good record keeping the law, good record keeping makes good business sense and helps in efficient income tax planning. The right business structure using an accountant at Brampton will maximize the potential of the business and help avoid surprises during income tax time at Brampton.